Speculations have shown that the number of online freelancers in Nigeria is below what is obtainable in most countries. This is basically due to the inherent misconceptions about online money-making. You tell someone you are a freelancer and he will be like...what's that? You try making things clearer by saying you work online they start imagining that you are a yahoo boy. An average Nigerian would rather "innocently" go through formal education and go into the labor market than depending online for a source of income. Infact you can present anything else not online freelancing...welcome to Nigeria. 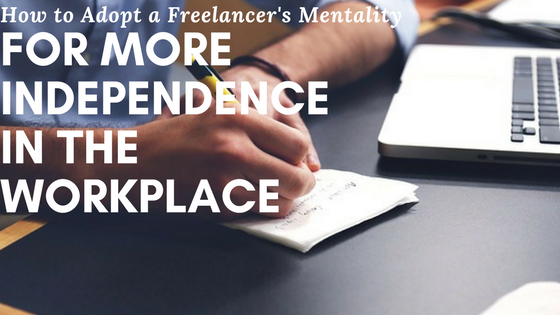 The fact remains that freelancers, especially the more enlightened ones take advantage of the online platform to explore their horizon and the wide range of services that digitization has offered freelancing. Regrettably,most countries have gone ahead while Nigeria is still trying to understand how online freelancing works. The very fact that freelancing or your handwork, so to say makes you a boss in your post is worthwhile. So you choose when to work, who work for and how to work.